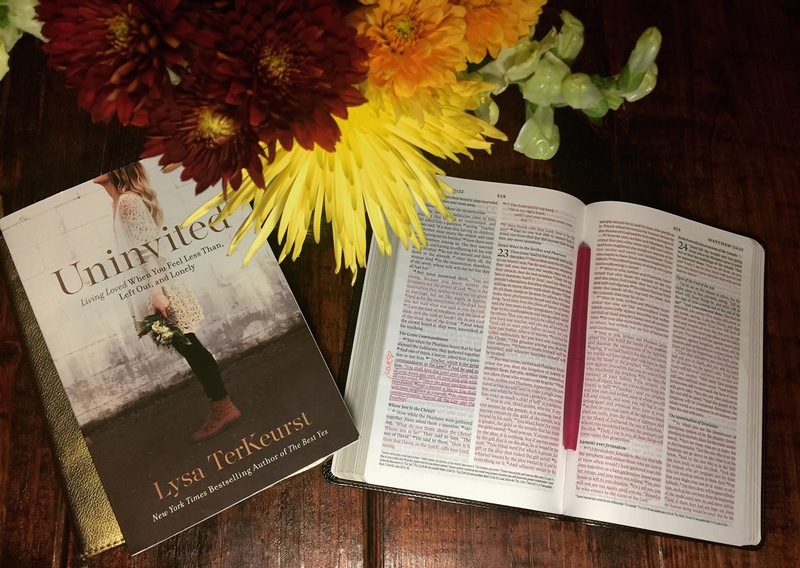 I recently have been reading "Uninvited" by Lysa Terkeurst... 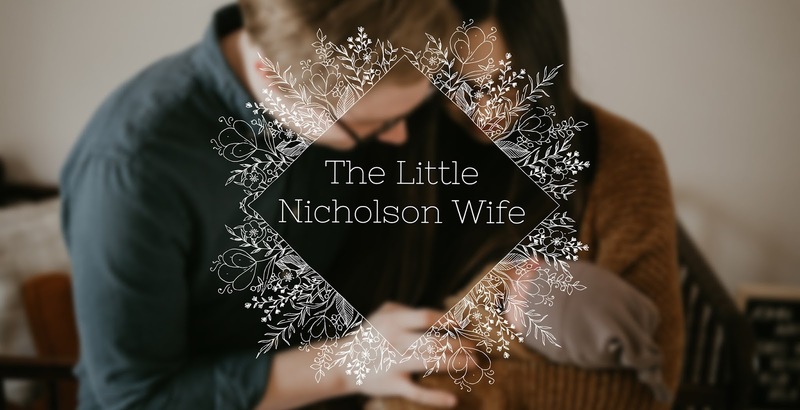 If you haven't read it yet STOP reading this blog post and go buy it!! You will not regret it, I promise! This book completely changed my life from the inside out.